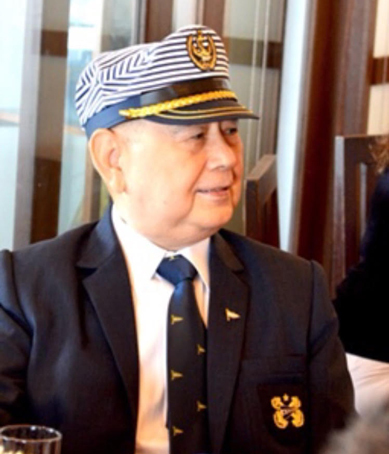 “We admire [Environment] Secretary Roy Cimatu for taking the cudgels in prioritizing ‘Save Manila Bay’ project that has never been done,” said Joseph. Need a review with Manila Water and Maynilad on the construction of Sewerage Treatment Plants to prevent further pollution of the bay. A survey will be undertaken on buildings/commercial establishments and factories for the immediate compliance of Sewerage Treatment Plant. Educational program in collaboration with the private sector, academe, Department of Education to help train barangay chairmen in Metro Manila for waste segregation. Coordination with Commission on Audit for Environmental Management Assessment, Department of Interior and Local Government, Ombudsman, and other agencies. Within 3 years, all dwellers near waterways will be relocated and be given priority by the Housing and Land Use Regulatory Board for the housing grants. At present, Usec. Sherwin Rigor is in charge of supervising Manila Bay Coordinating Office (MBCO) with MYC’s Joseph and Atty. Antonio Oposa Jr., an international environmentalist and a Magsaysay awardee, along with other environmental groups. “To support Sec. Cimatu, we can talk to our colleagues in the Manila Yacht Club to use their boats to assist a corporate team from DILG, DENR, COA, etc. led by citizens to do compliance assessments for seaside cities and LGUs” said Joseph. “Manila Yacht Club supports the Manila Bay cleanup. We need to rely on the laws for the cleanup, particularly the Solid Waste Management Law or Republic Act 6716 (issued in 1989) that would have prevented flooding and save water for the dry season,” he added. The country’s Water Code provides for the easement along water bodies, riverbanks and esteros, Joseph noted. “Also, Section 389, paragraph 9 of RA 6716 puts responsibility on barangay captains to implement environmental laws,” he said. “The list is endless. We have the best environmental laws. Now with Sec. 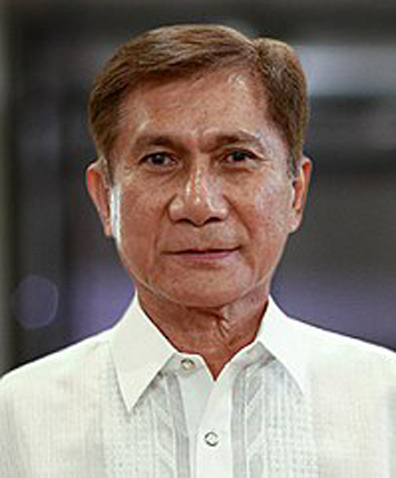 Roy Cimatu of DENR, a clean Manila Bay will turn into a reality,” Joseph said.